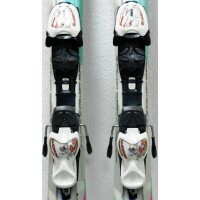 With its screenprint of girls, it is the ideal ski to begin with. 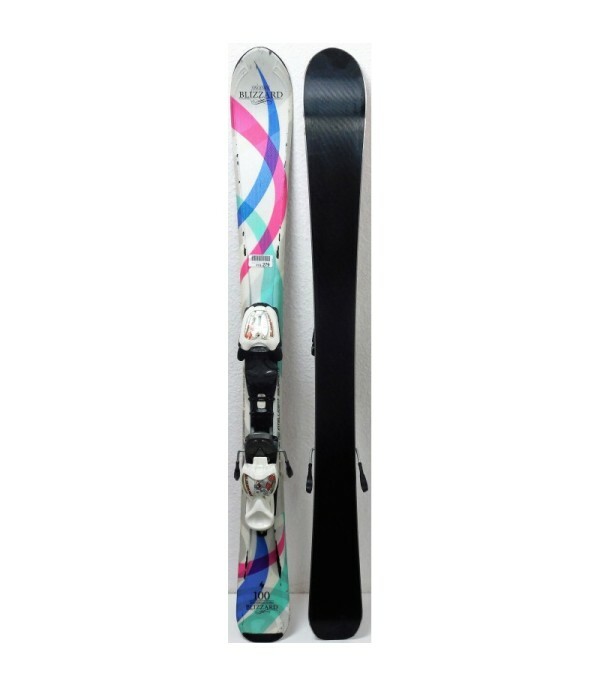 The BLIZZARD VIVA IQ Jr is perfect for the skiers beginners to intermediate. 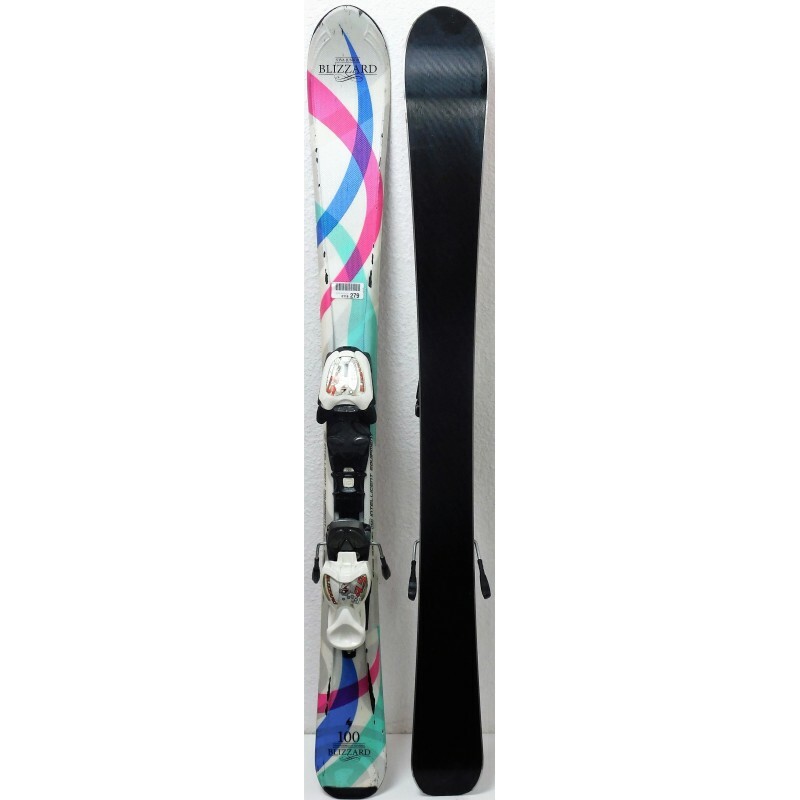 It enables the learning of good techniques with smoothness and ease. 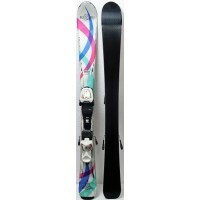 It is sold with bindings IQ 4.5 of the mark , MARKER, easily adjustable for all sizes. 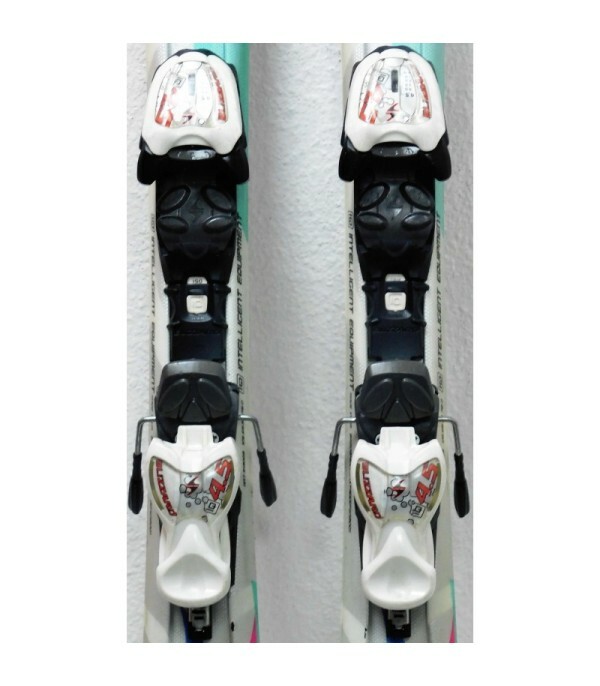 - Supplied with ski bindings MARKER IQ 4.5.